The last few years has seen technological gadgetry thrive in cycling. 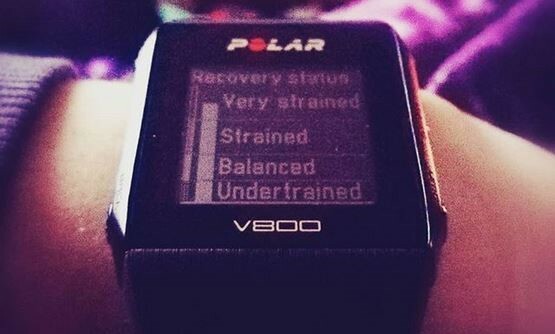 The Polar V800 is ideal for multisport athletes looking to have their data from one source. Merlin’s very own Bex, puts the device through its paces. 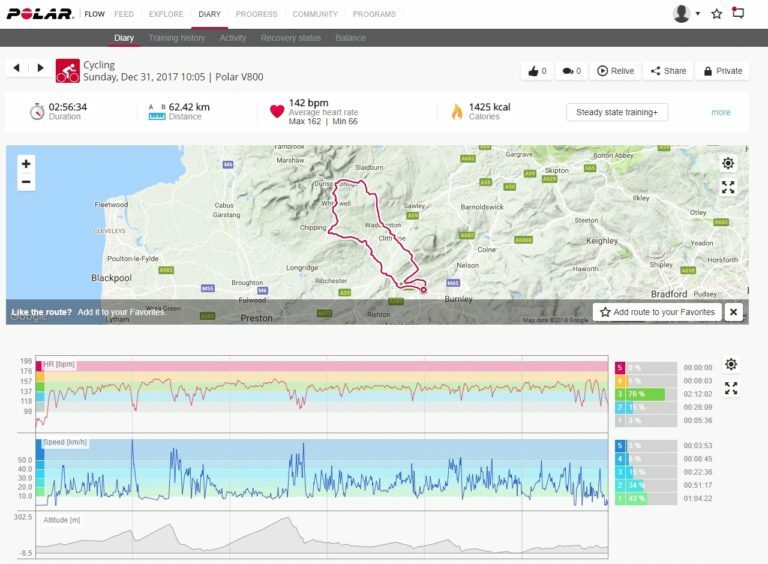 In my new triathlon venture I have been tracking my training data and metrics with the use of the Polar V800 multi-sport watch. 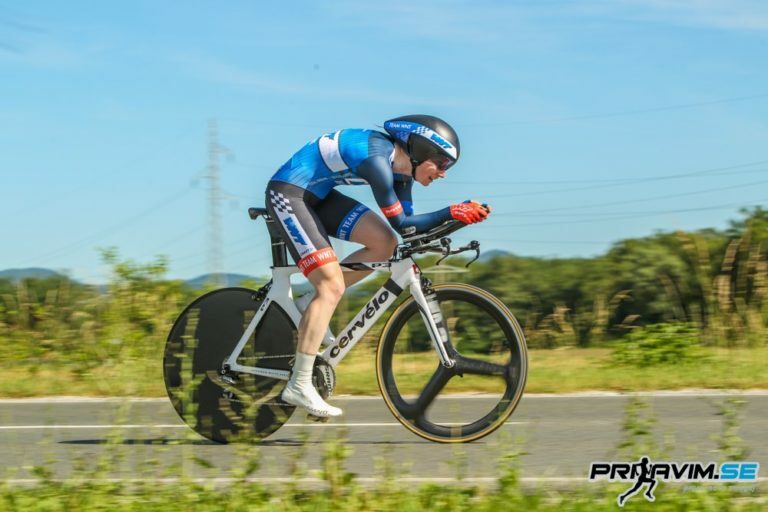 I am a big fan of quantifying what I have done with my training, and so any data such as speed, time, HR, cadence, power, etc. is much welcomed and great for analysing performance before, during and after training. 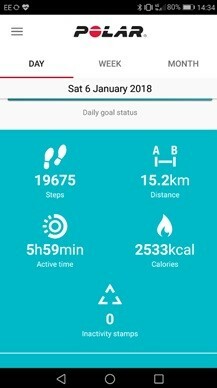 The V800 goes much further than monitoring the sporting numbers, if you are wearing it throughout the day it tracks your steps, hours’ sleep, calories and also has an inactivity stamp – so you will get a nice reminder if you have been sat down for too long. As you can tell it was a busy day in the office at Merlin with the number of inactivity stamps! 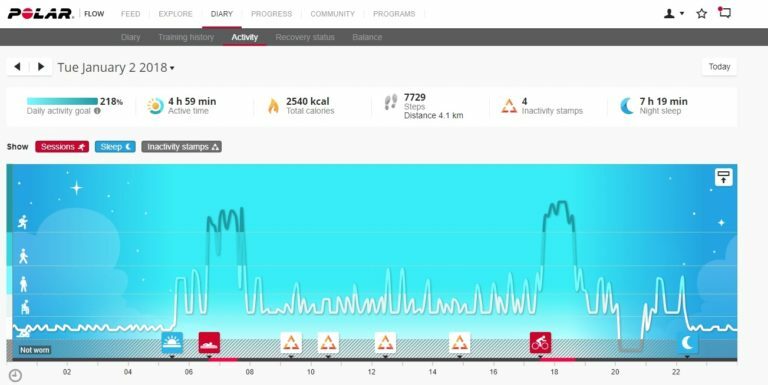 Once you connect your Polar to the computer it will link you to the Polar Flow website, where you can customise profiles for different sports and get the data and guidance that you need to train effectively for each one. 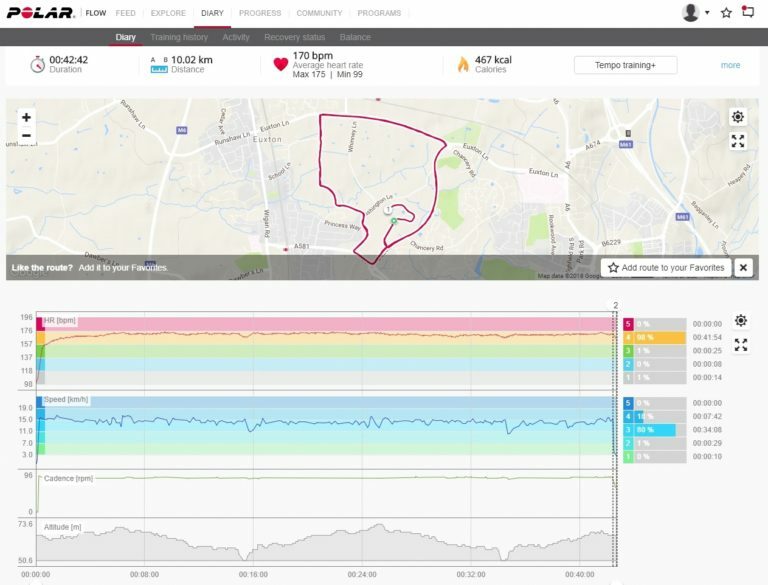 The V800 is great for swimming, with the Polar H10 heart rate monitor you can view your heart rate whilst swimming, as well as viewing lap splits and SWOLF score (a measure of efficiency). 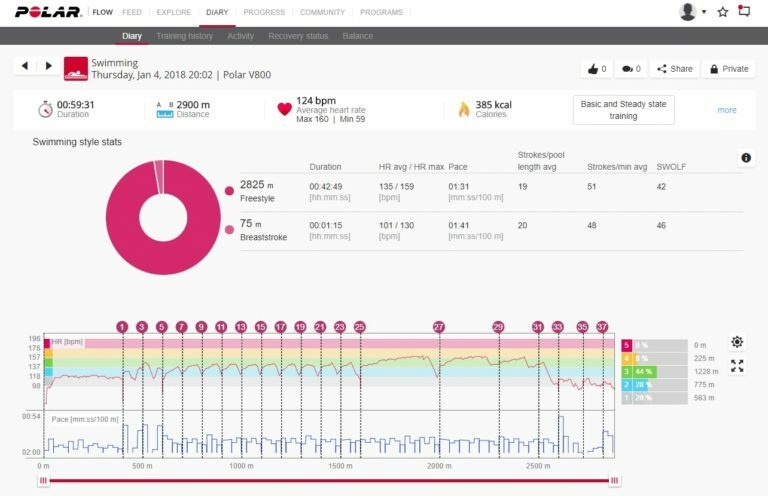 For me the real beauty of this watch is its ability to tell which strokes you are doing and then being able to download this after your training, if you are working with a remote coach you can gain a lot of feedback as to what you have been doing in training and stroke efficiency. 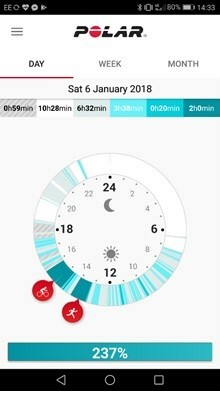 I’ve been using the watch for a couple of months now, and I would not be without it – it’s been fantastic to view the metrics and the information can be pulled across to apps such as TrainingPeaks, Strava simply by linking your accounts so you can still do that. In summary the V800 brings everything together in one handy device. Tagged multisport training, Polar V800, tri training, triathlon gadget, triathlon training. Bookmark the permalink.